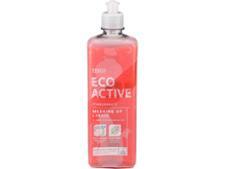 Tesco washing-up liquid reviews - Which? 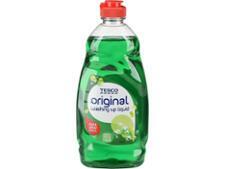 Discover the top-rated washing-up liquids based on tough Which? washing-up liquid tests. 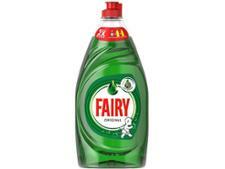 Find out if Fairy reigns supreme - or if you can get away with spending less on a cheaper supermarket own brand.